Data must be provided in csv format where each line corresponds to an exemplar and the target values are placed in the last column. Any additional line or column containing labels or nominal values needs to be removed. In this tutorial, we employ the White Wine Quality dataset is available at the UCI Machine Learning repository website. The formatted data used in this example can be downloaded from here: train data and test data. CERT: name of your certificate (minus the .pem suffix). It must match your AWS IAM user name. TYPE: flavor of the cloud instances. Defaults to the basic t1.micro. The AMI used by default is a public Amazon image that contains all the packages necessary to run FlexGP. Create a properties file to specify algorithmic parameters such as crossover and mutation rate, population size, maximum tree size etc. A working example for the white wine quality dataset can be found here. In particular the property external_threads sets the number of threads used to speedup MRGP in each cloud node. 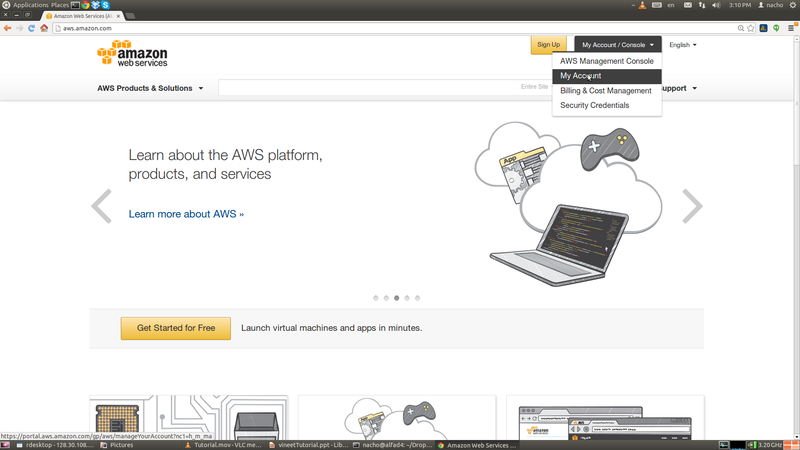 Terminate the instances from the AWS EC2 console. In our example, 12 intances need to be terminated.